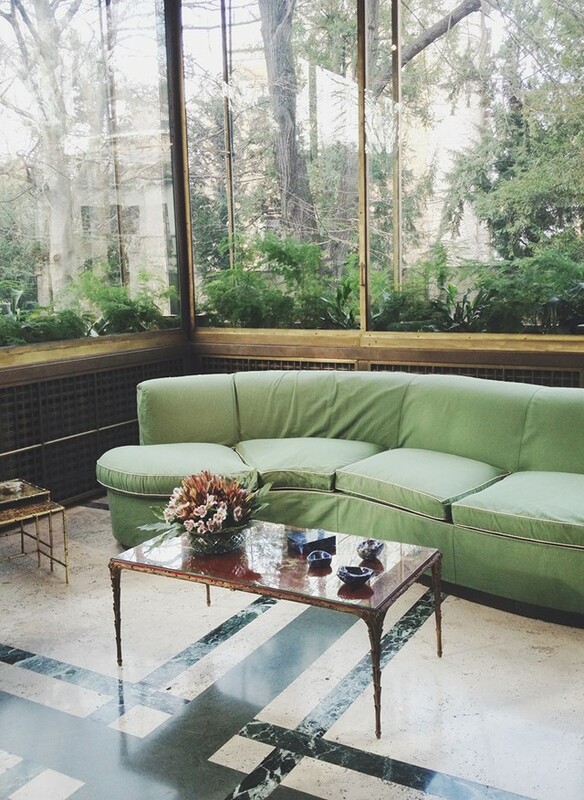 Milan fashion week is well underway and the city is once again abustle with style aficionados from around the globe. What better time then to shine a light on a beautiful haven of calm right in the city centre? 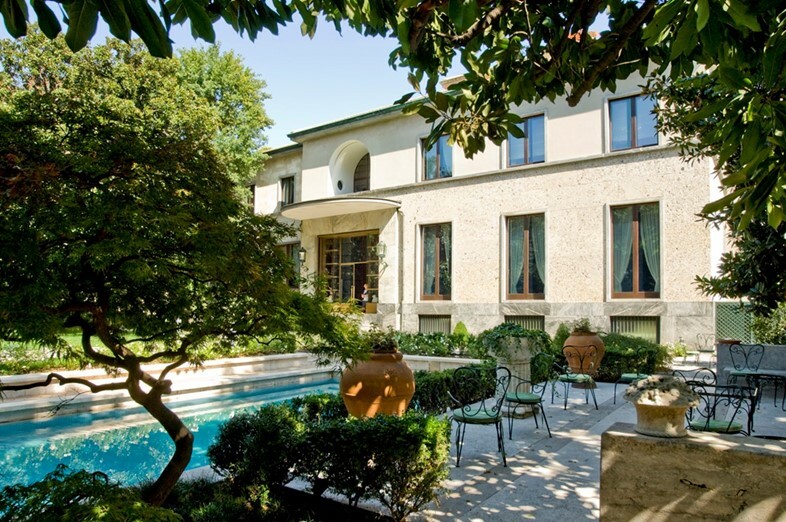 The Villa Necchi Campiglio is a wonderfully accomplished and luxurious example of Italian architecture of the inter-war period; it is stark, imposing and surrounded by a breathtaking garden, complete with swimming pool and tennis court. Once home to the prestigious Necchi Campiglio family – renowned members of the Lombard industrial bourgeoisie – it was built by Milanese architect Piero Portaluppi between 1932 and 1935, with later renovations by Tommaso Buzzi, and signifies the introduction of Rationalism into modern architecture. The villa represented a new idea of luxury typical of the period – one that shunned classical majesty in favour of technological innovation and fine materials. Its vast, high-ceilinged rooms boast walnut panels and parquetry to die for, as well as beautiful steel embossed doors, and are filled with extraordinary decorative arts and furnishings. 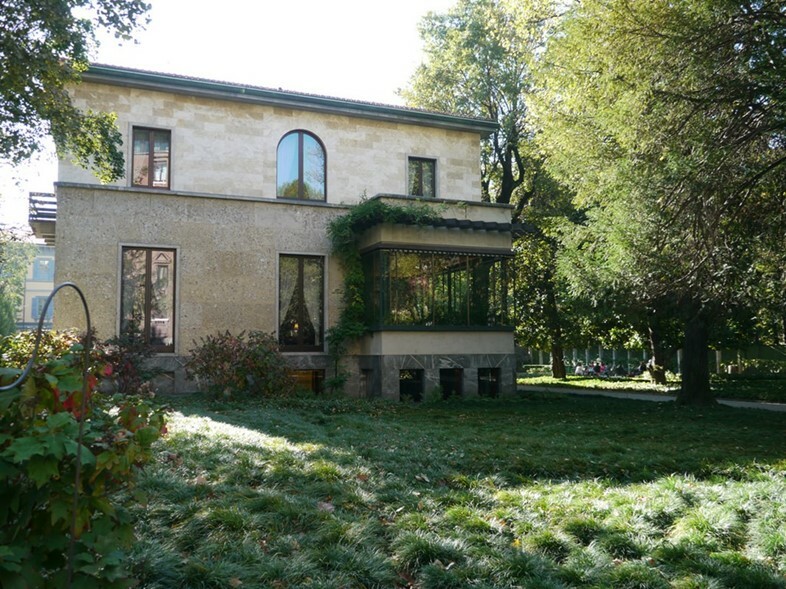 It also holds an impressive array of artworks from the original Necchi Campiglio collection and the collections of Claudia Gian Ferrari, and Alighiero and Emilietta De Micheli – the latter two presented to the villa following its extensive renovation and opening to the public in 2008. 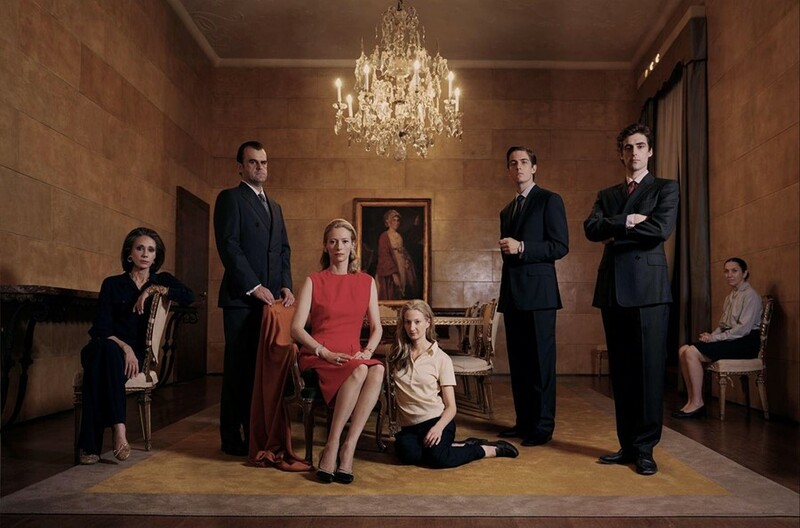 The visually stunning, sumptuously shot film tells the tale of the Recchi family – first and second-generation Milanese textile manufacturers, headed by Tancredi Recchi (Pippo Delbono) and his wife Emma (Tilda Swinton) – and the drama that ensues when a frustrated Emma succumbs to the forces of passion. 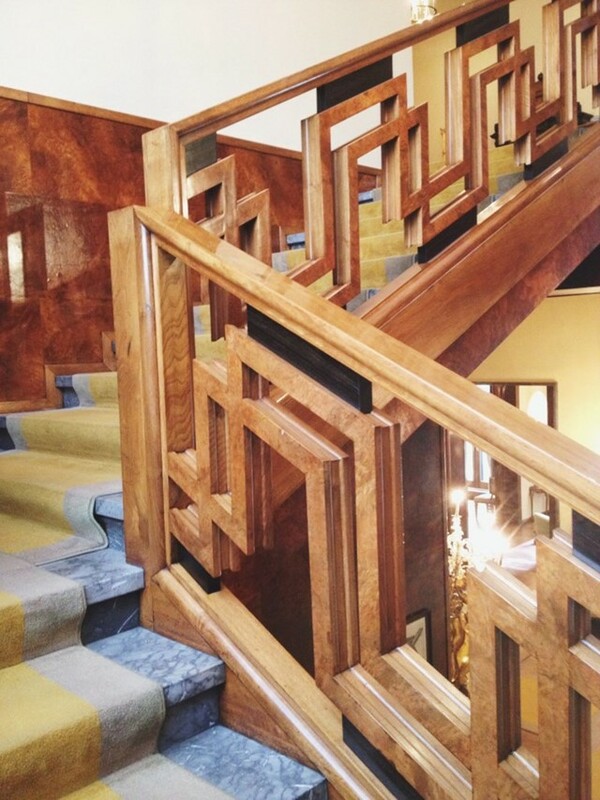 The casting is utterly flawless, and the Villa Necchi Campiglio is no exception, its stolid grandeur and elaborate floor plan playing a vital role both symbolically and physically. A consummate perfectionist, Guadagnino brought in his own set design team to adjust the house's interior in accordance with his specific vision – “we had to make it a home for a family; even though it’s imposing, it had to feel practical and real” – but largely speaking little was changed, meaning that visitors to the villa today can peruse the delectable mint green kitchen, soak up the ambience of the pastel yellow dining room, and wander the splendid marble corridors to their hearts' content. You can visit the villa in all its splendour seven days a week.